Part of our new range of chutneys. 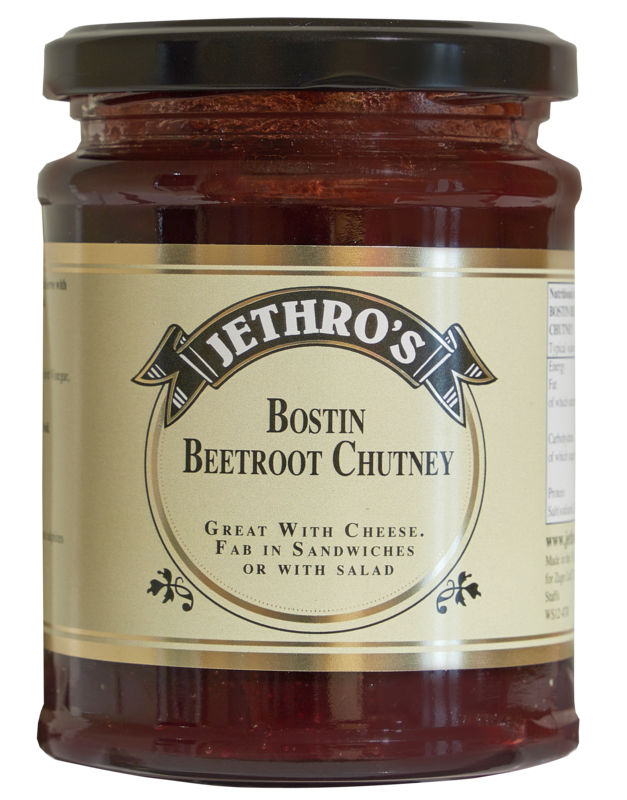 This fantastic beetroot chutney is the perfect addition to any cheese sandwich, ploughmans or salad. If you don’t like beetroot then this may make you reconsider. We have managed to convert many beetroot haters.